Aroha is love, it is the life-force of our learning community. At Unitec Early Learning Centre, we recognise tamariki as unique people in their own right, each is valued and respected for who they are. Committed kaiako build relationships that emvody the values of integrity, compassion and care to create a foundation of trust. Tamariki are empowered to learn and grow through meaningful, play-based learning opportunities within our beautiful open and natural spaces. (Whanaungatanga) Relationships between tamariki, whanau and kaiako weave a strong base to support growing confidence in risk taking with the knowledge that they are safe to explore this home away from home. we extend these relationships to include Papatuanuku, our Unitec whanau and respecting all who walk with us. 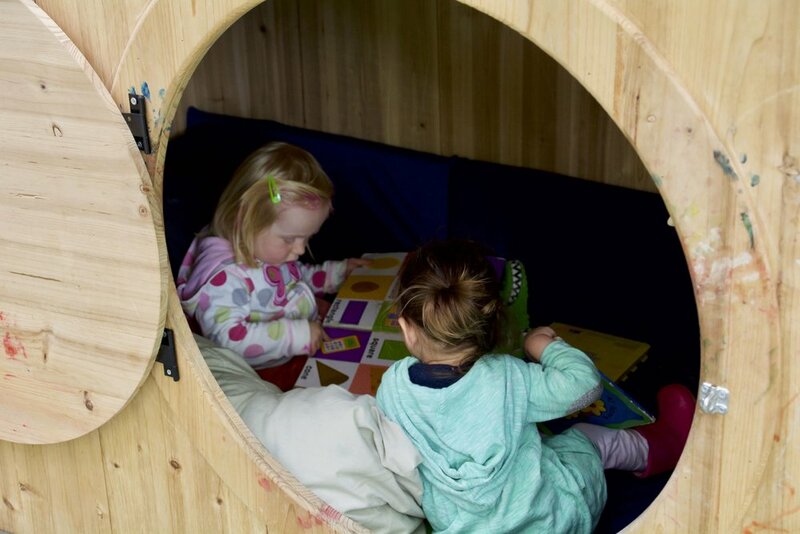 Kaiako are attuned to, and respond sensitively to tamariki’s needs, drives and ways of learning, therefore they develop confidence to try new things, persist and allow curiosity and free expression to be part of their every day. intentional teaching allows kaiako to seek deeper connections and an understanding of our tamariki and their whanau, they are listened to and know they lead their own learning journey. At UELC we strive to provide a play based curriculum while also recognising the importance of preparing children for different stages of their development and School. Our setting allows children to move freely and explore their interests in more depth. Our Teachers focus on the children’s expressed interests and patterns to plan accordingly. Important skills such as early reading, writing and mathematics are naturally woven into the Programme, while ensuring children are learning at their own pace. We are committed to assessing children through a holistic lens. 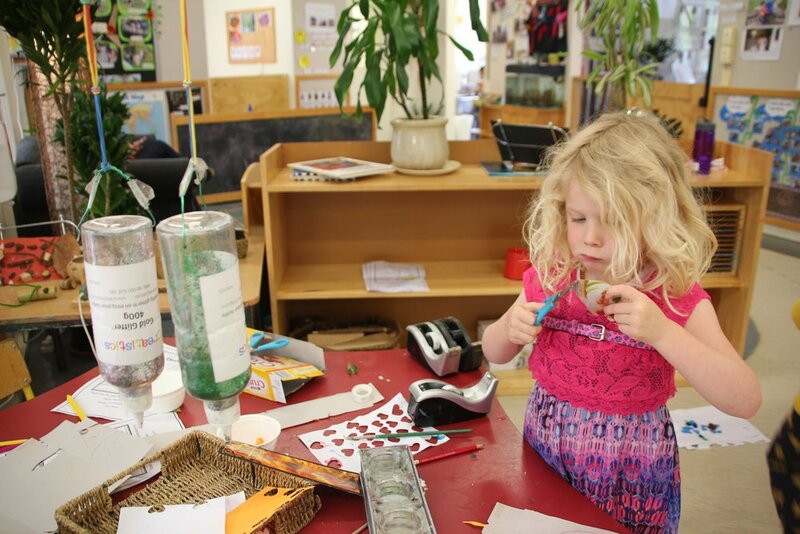 Our teachers will observe and assess learning while being engaged in play, and plan experiences that support your child’s individual, and collective needs. Children have portfolios that journey with them through their stages and are full of children’s learning stories, photographs and artwork. The children have access to these all the time, and we absolutely love it when our families can give their feedback about their child’s journey. We follow Te Whāriki which is the New Zealand early childhood curriculum. This is a unique document to New Zealand and we use this to ensure we are providing a diverse learning environment for our tamariki, supporting their individuality and that of ECE in New Zealand.